500 copies only! The Cut. EP associates the works of AES Dana (Vincent Villuis) and Miktek (Mihalis Aikaterinis), the first chapter in a series of three. 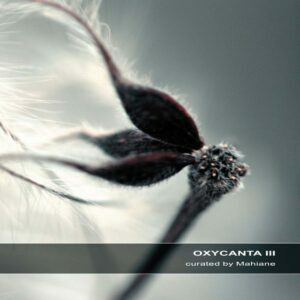 Ambient outlines, strong altered Drums, interrupted sequences, abrupt changes of soundscapes carved by poignant themes. These 3 songs, structured like a tryptic, narrate the incisions and separations that everyone experiences during his lifetime.